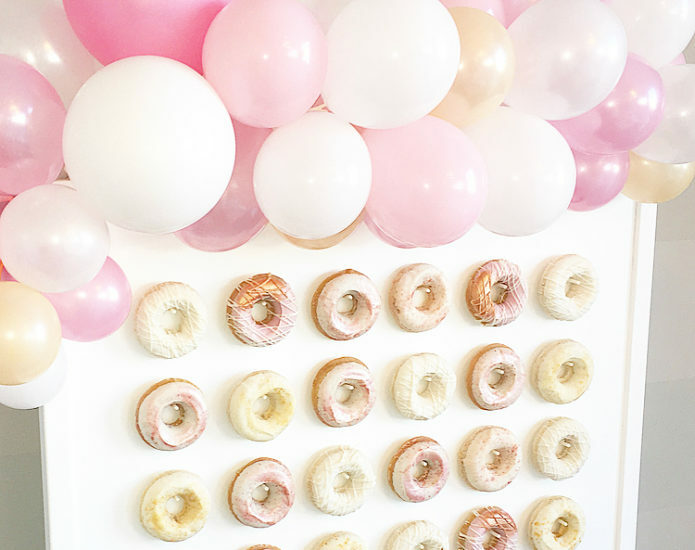 Your favourite doughnuts & treats are now online! 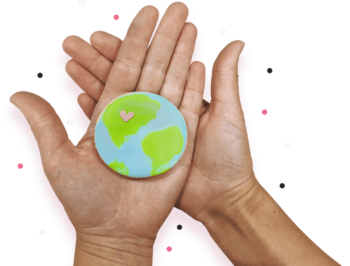 We know life is busy, so let us help you! We now offer our menu online. 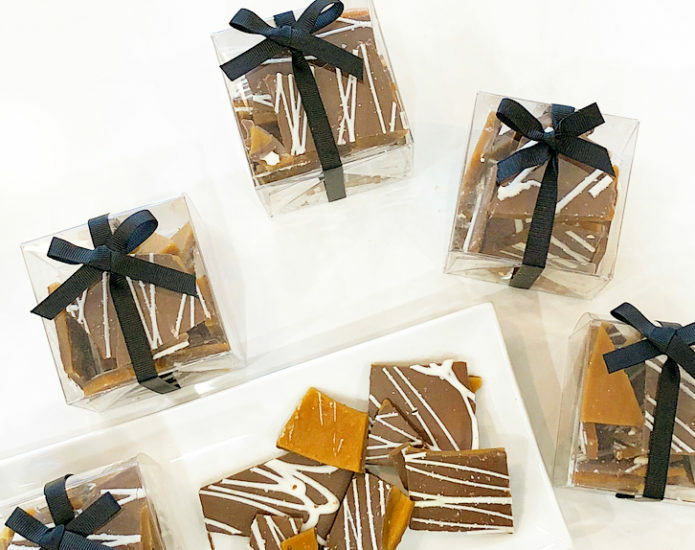 Click to order for pick up or delivery in Winnipeg! 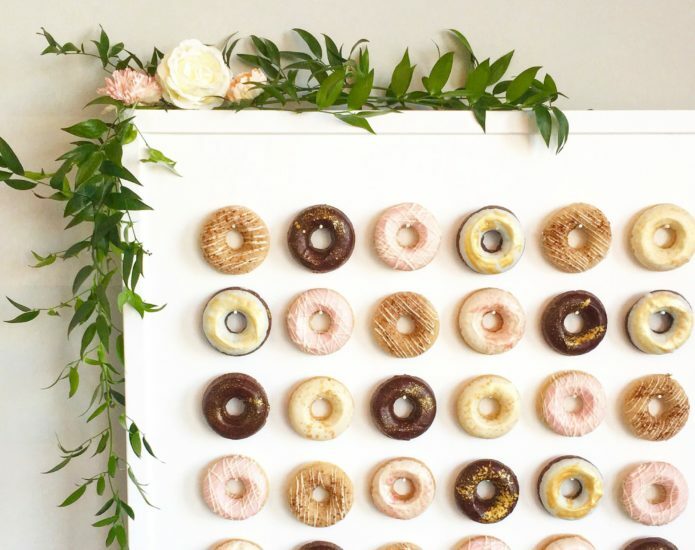 Our modern white doughnut walls are free standing which makes it easy to set up and style like a pro. 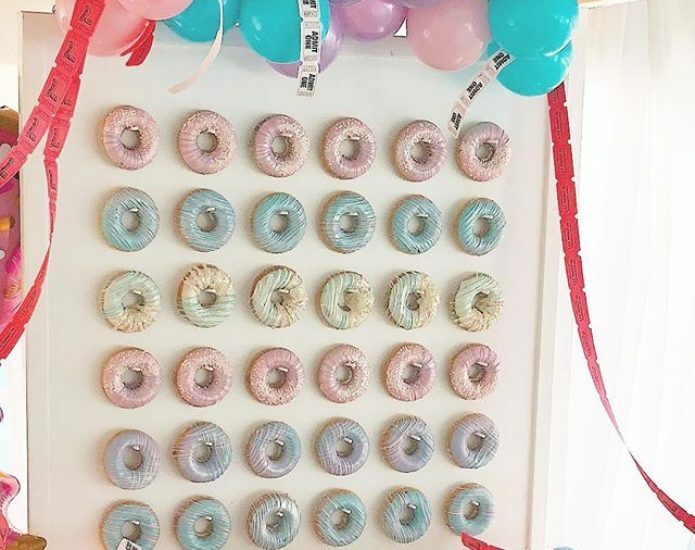 Wall rental includes 36 doughnuts / 3 flavours. 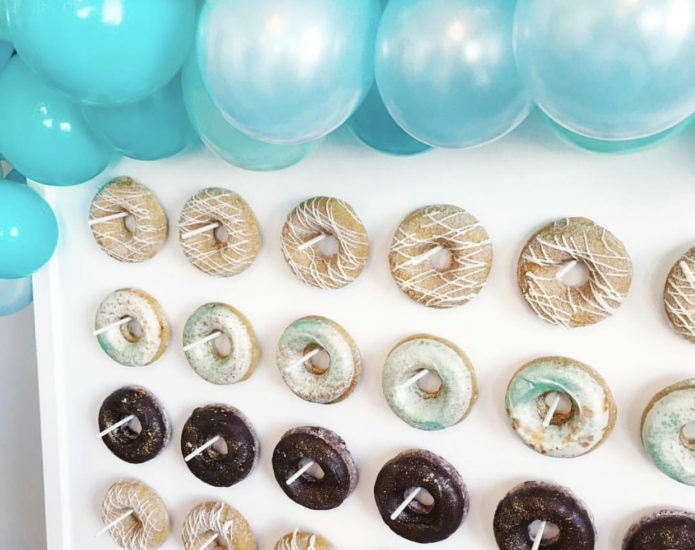 Design beautiful doughnuts with coloured and metallic accents to match your party decor. 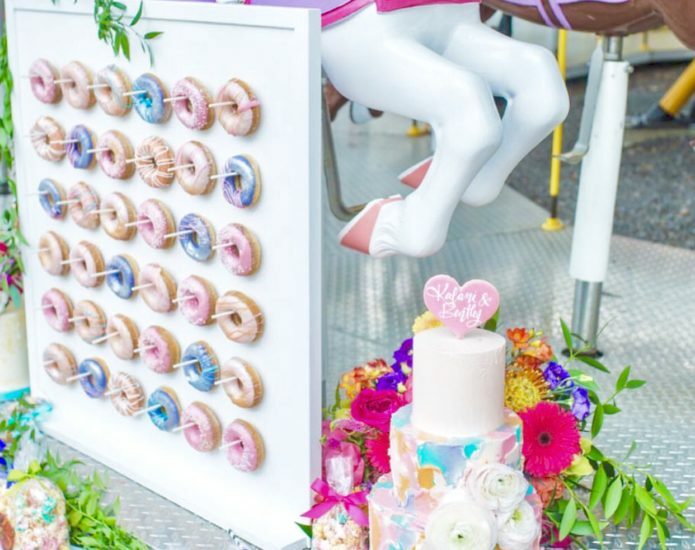 Doughnuts will be dipped, drizzled, or sprinkled in colour and brushed or speckled in metallic depending on your flavour choices. 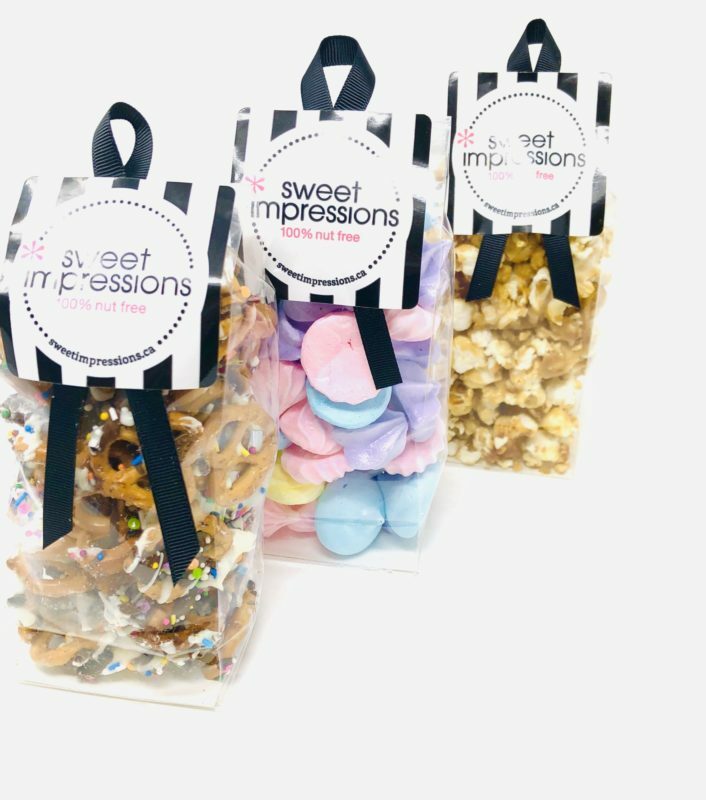 Each order is one-of-a-kind! 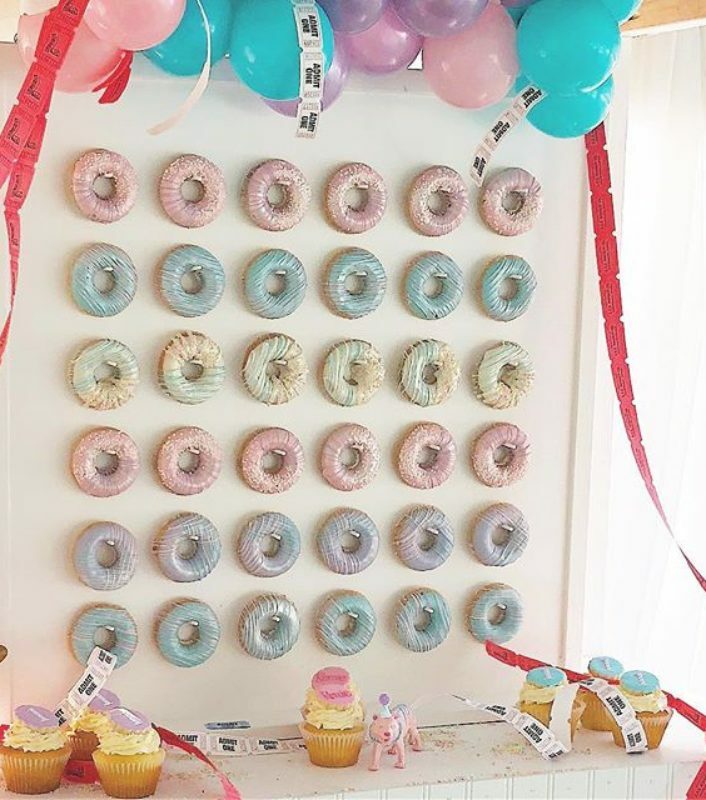 Set-up the wall, hang the doughnuts & start the party! 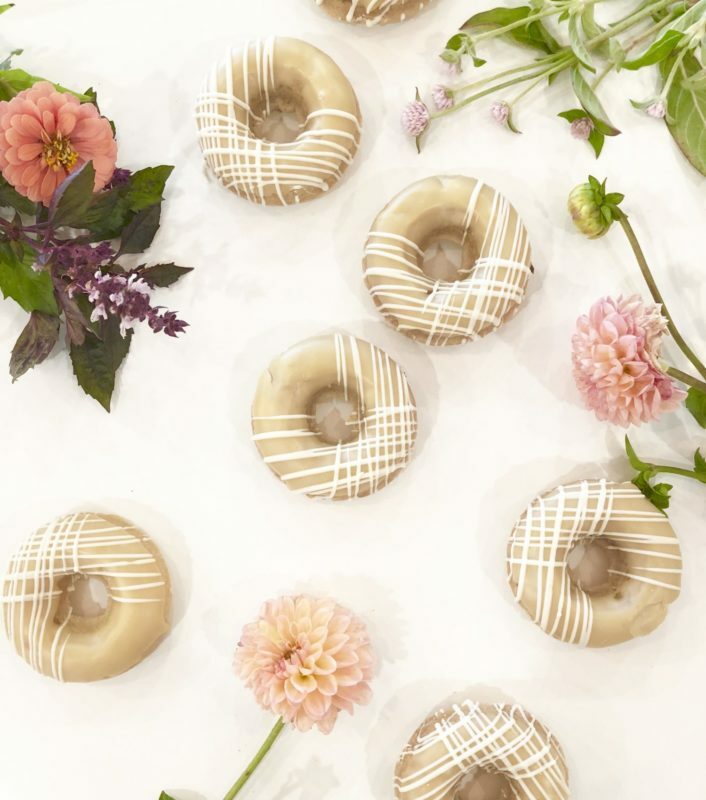 Gourmet baked doughnuts made from scratch in Vanilla Sprinkle, Red Velvet, Chocolate Salted Caramel, and Cinnamon Sugar. Available for pick up or delivery Fridays only. 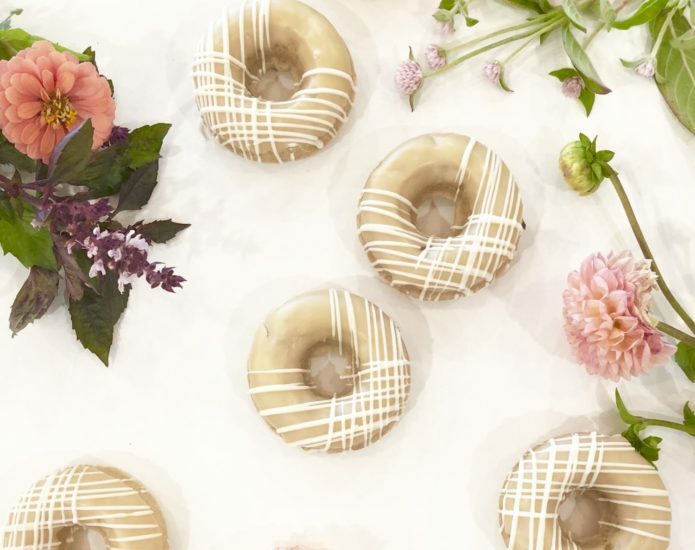 Gourmet baked doughnuts made from scratch in a variety of flavours. Add your choice of colour and metallic accents. 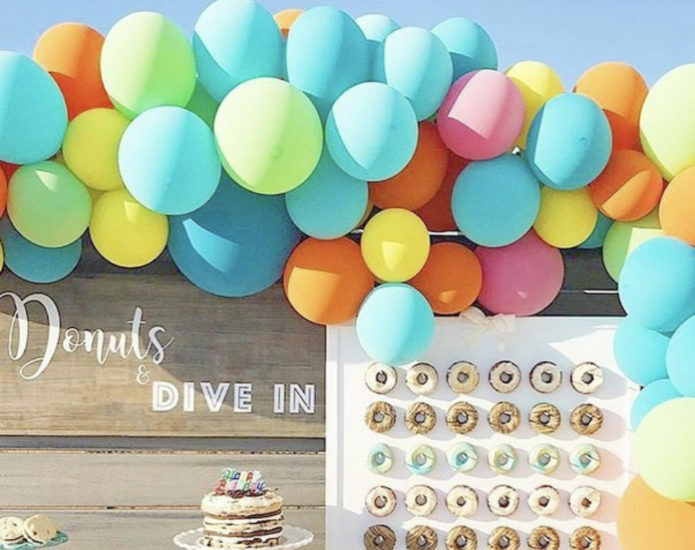 Who wouldn’t want a cake lollipop? 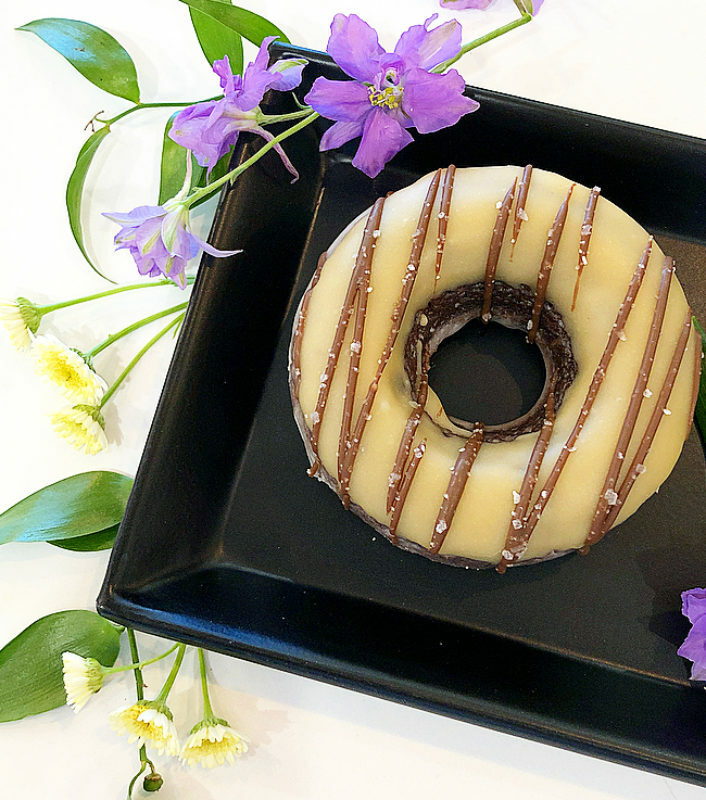 A scrumptious combo of cake and icing, dunked in chocolate and rolled in sprinkles. Everything homemade! 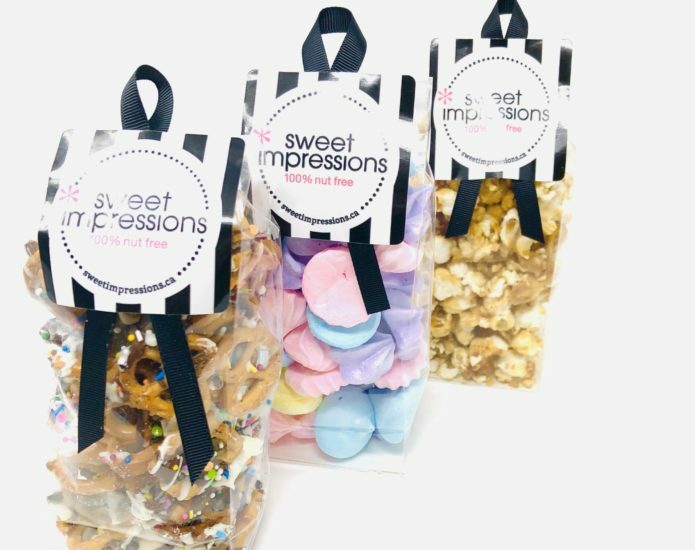 Snack size treat bags filled with classic favourites to curb any sweet tooth craving. Yes please! 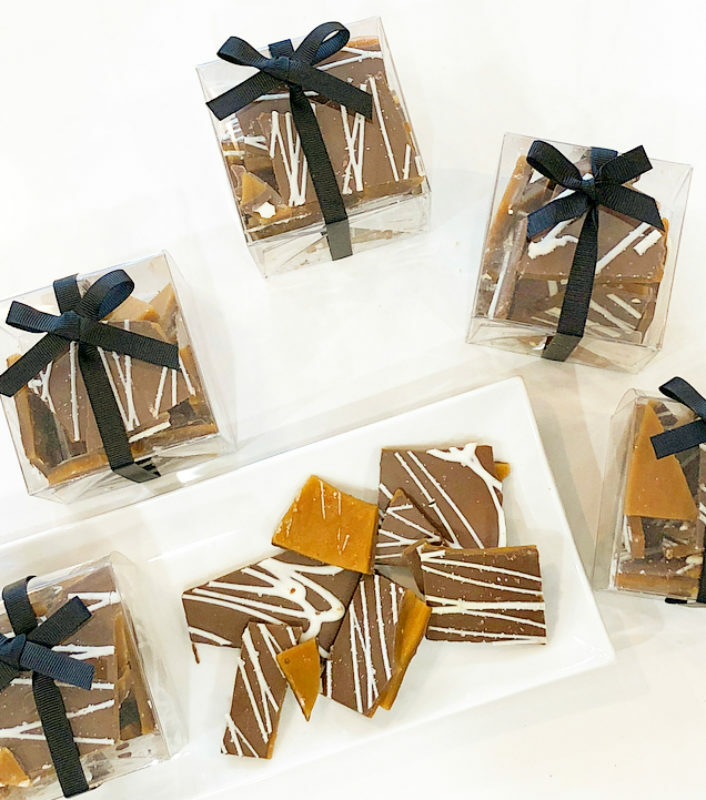 Homemade buttery toffee covered in thin milk chocolate and sprinkled with sea salt.